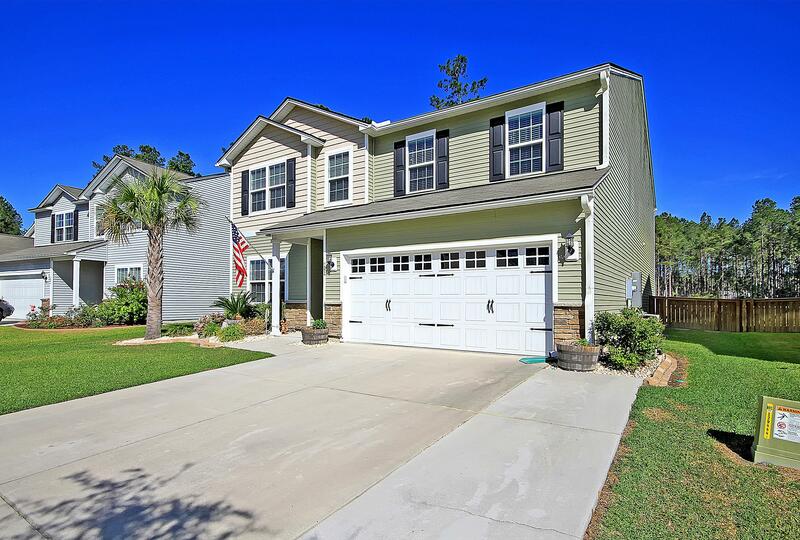 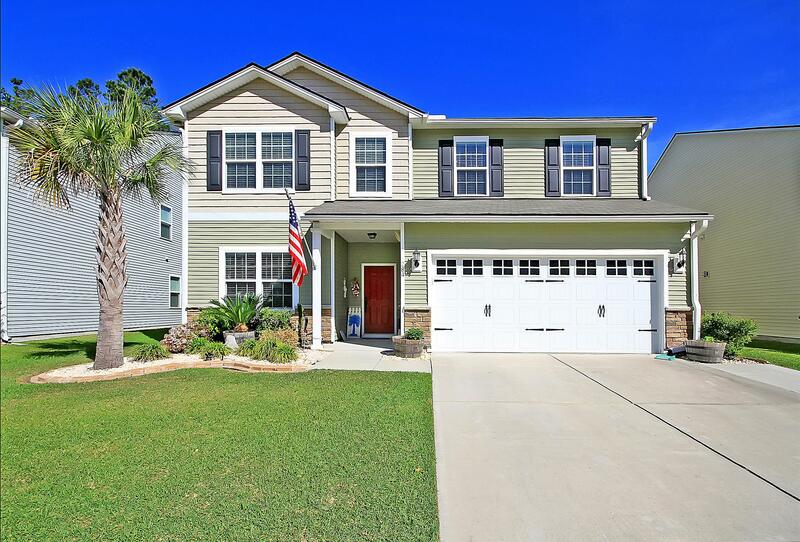 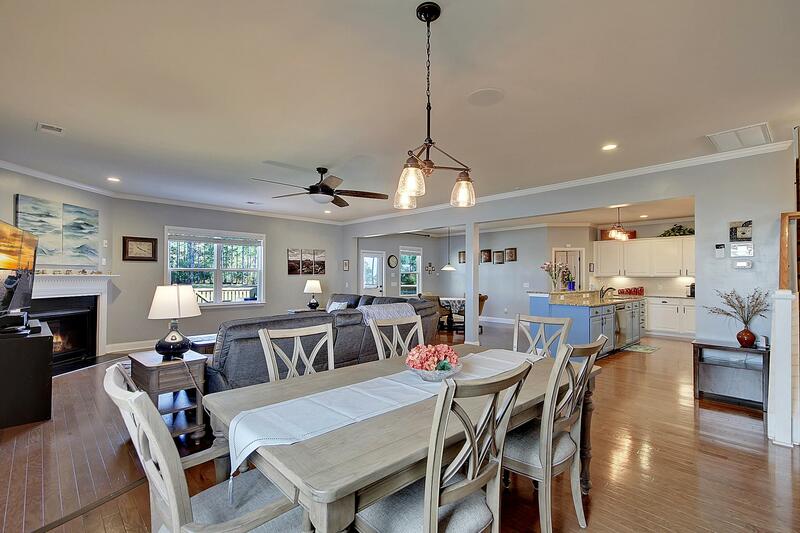 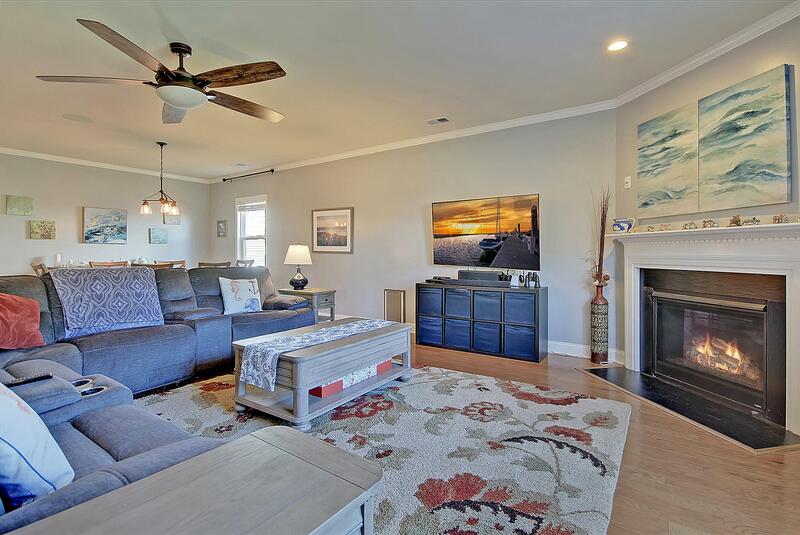 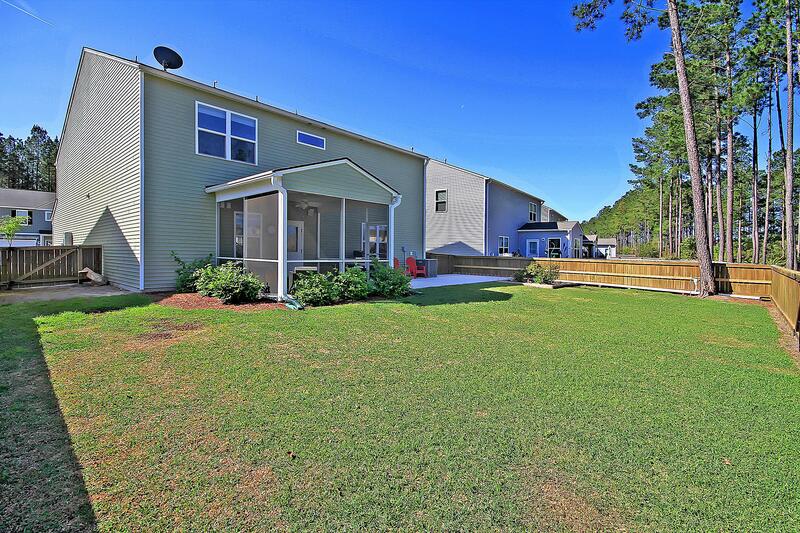 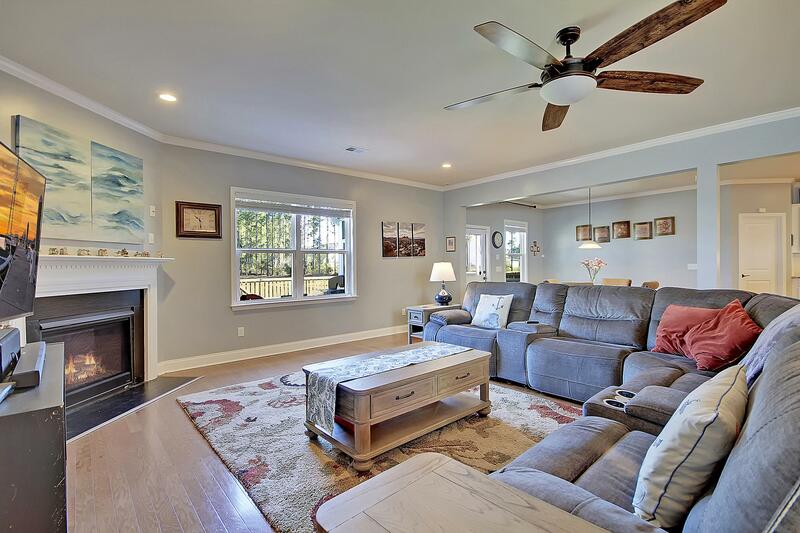 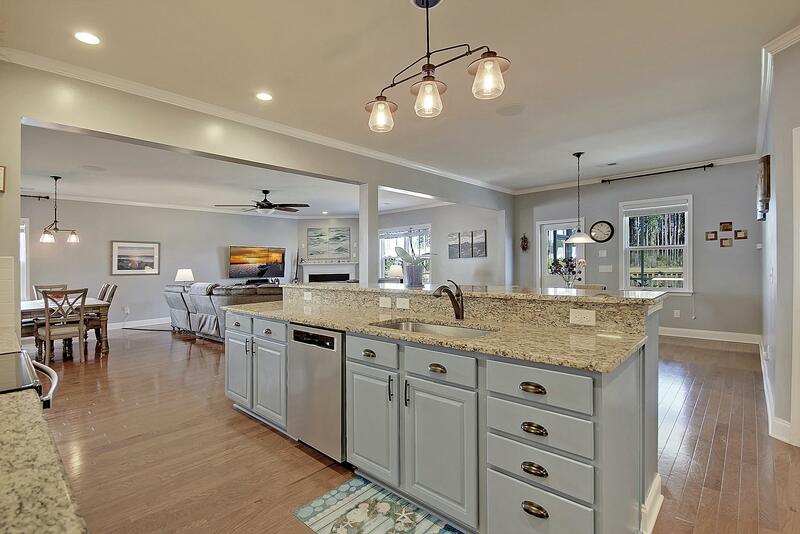 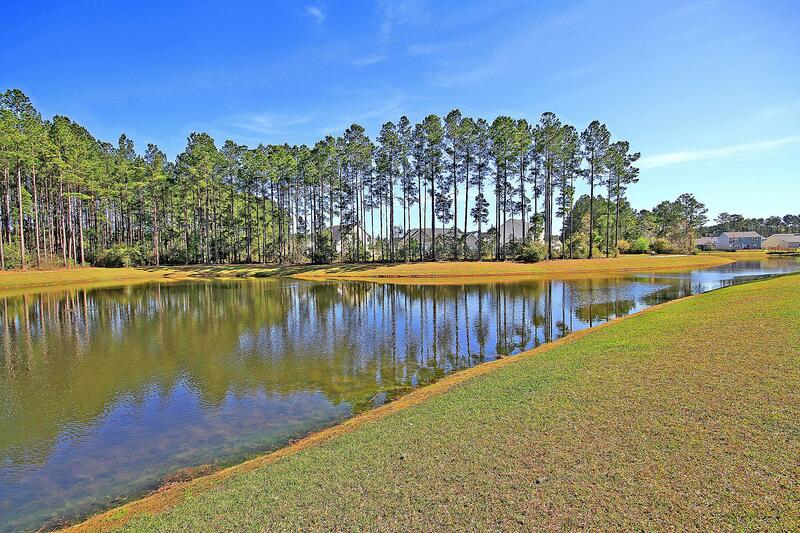 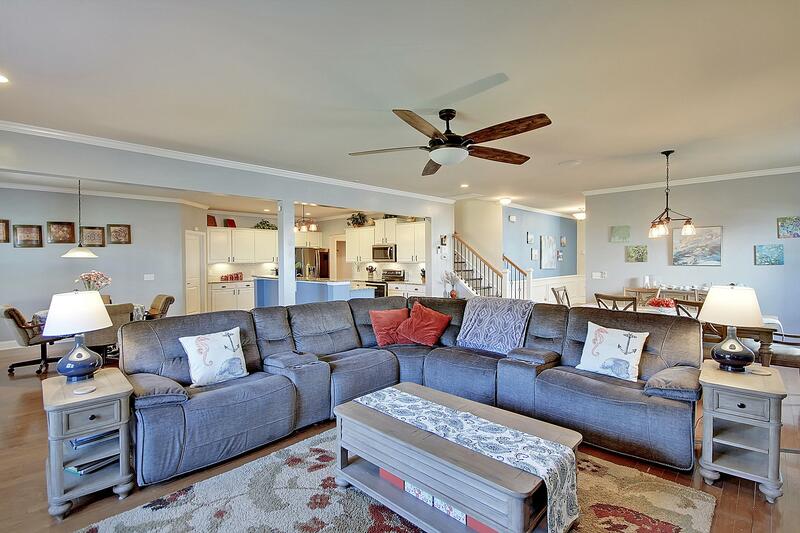 Remarks: With The Largest Floor Plan Available In Old Rice Retreat And One Of The Best Lots Backing To A Pond, This Home In Cane Bay Is One That You Must See! 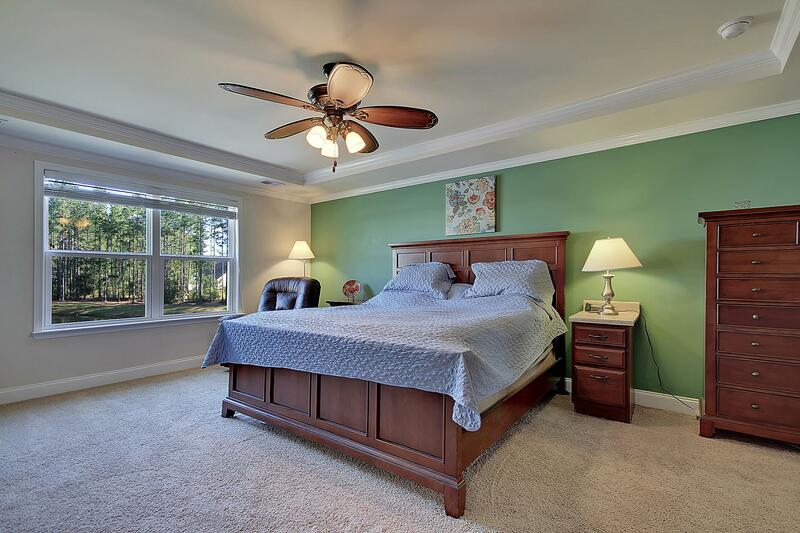 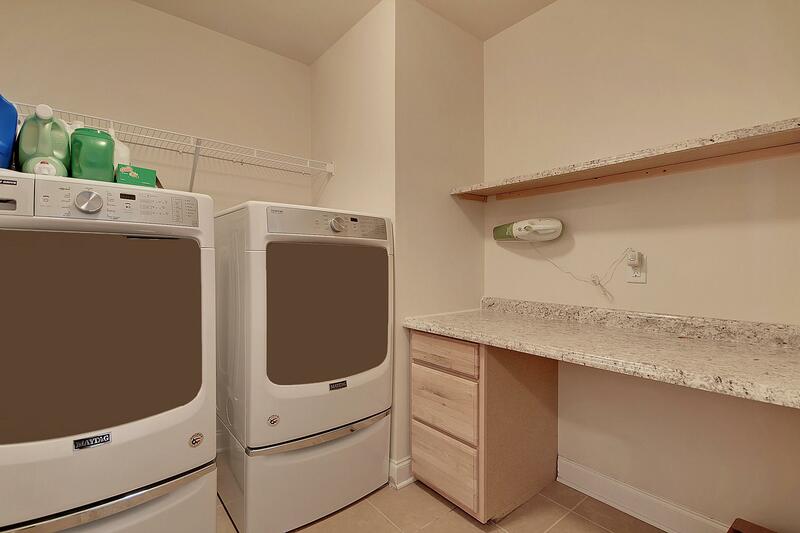 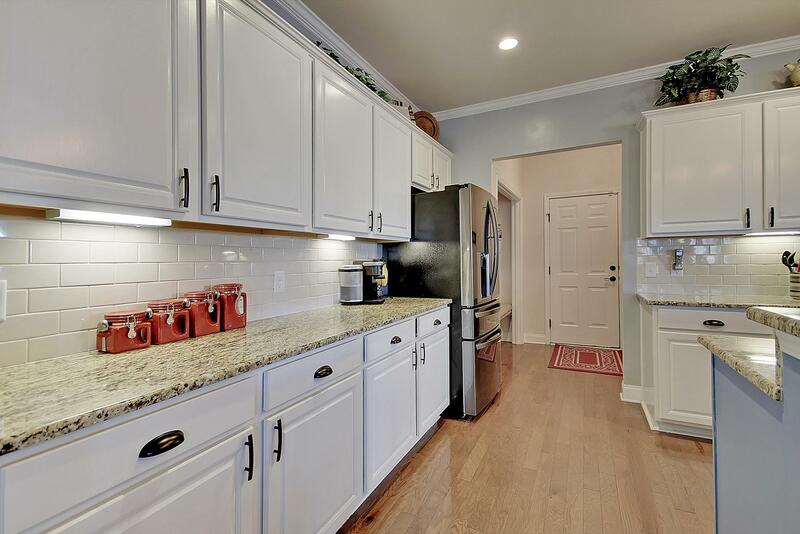 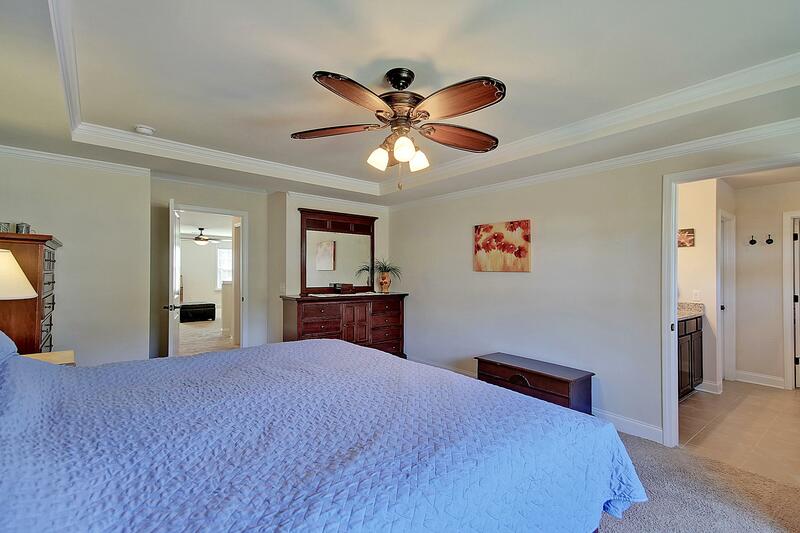 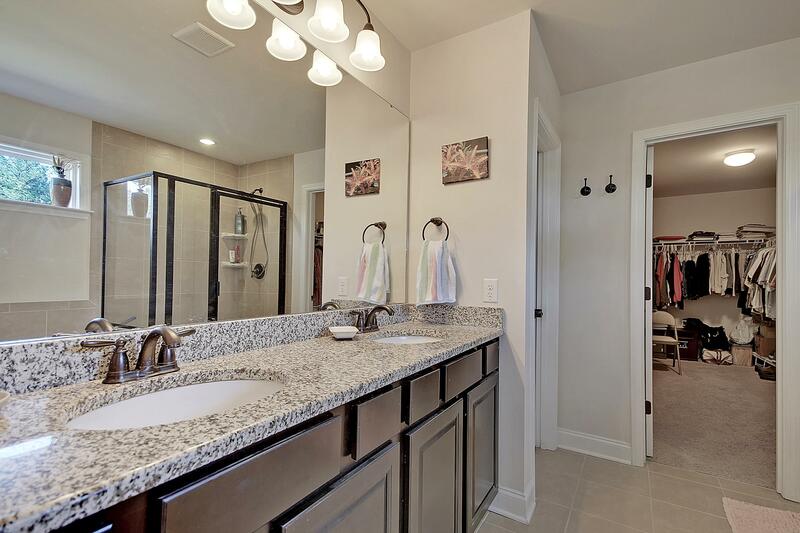 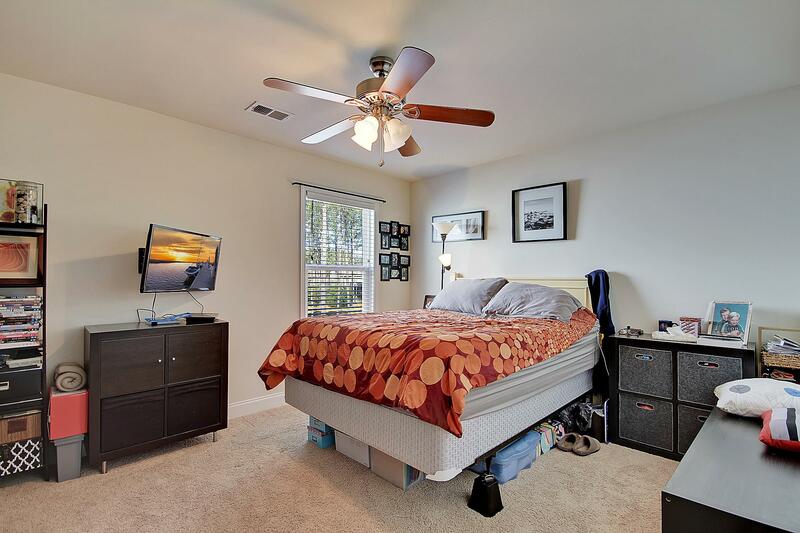 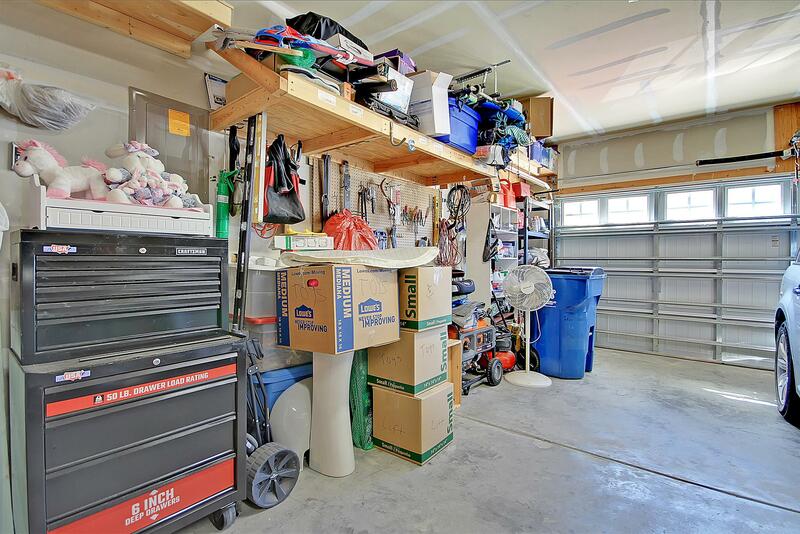 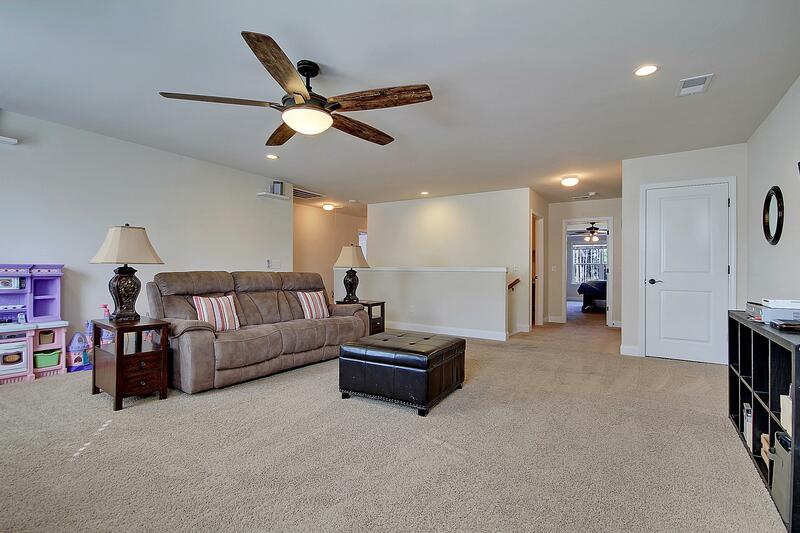 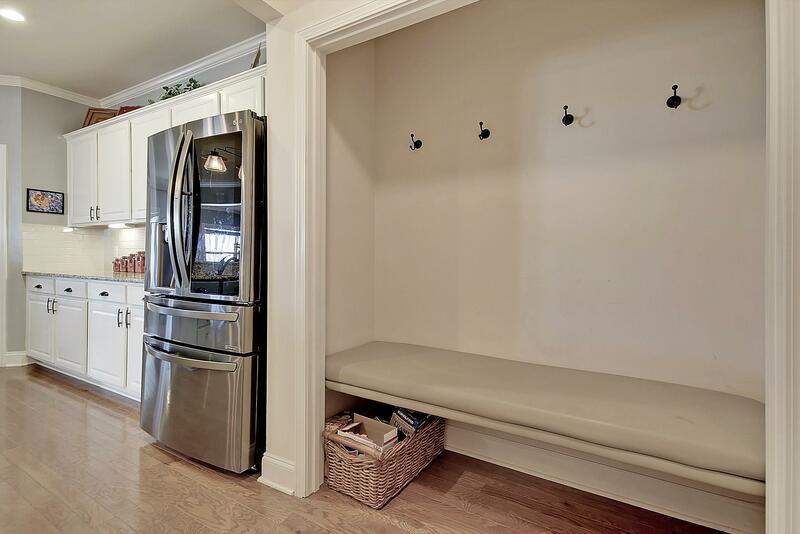 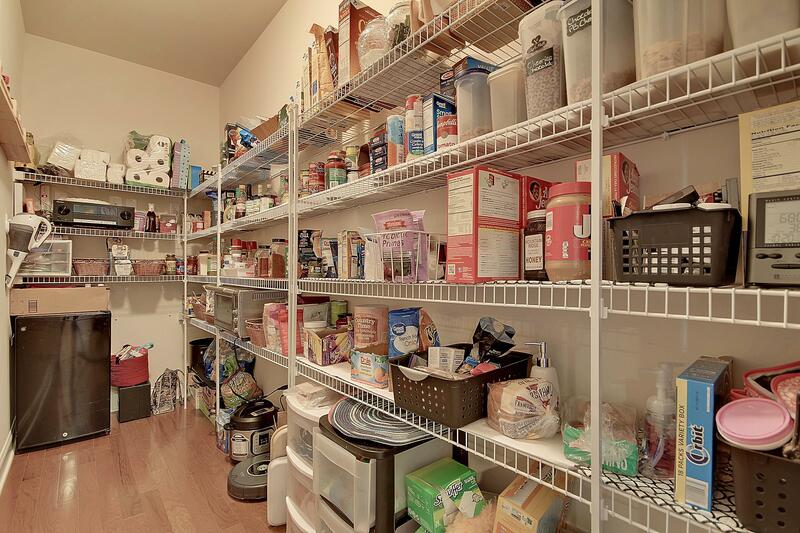 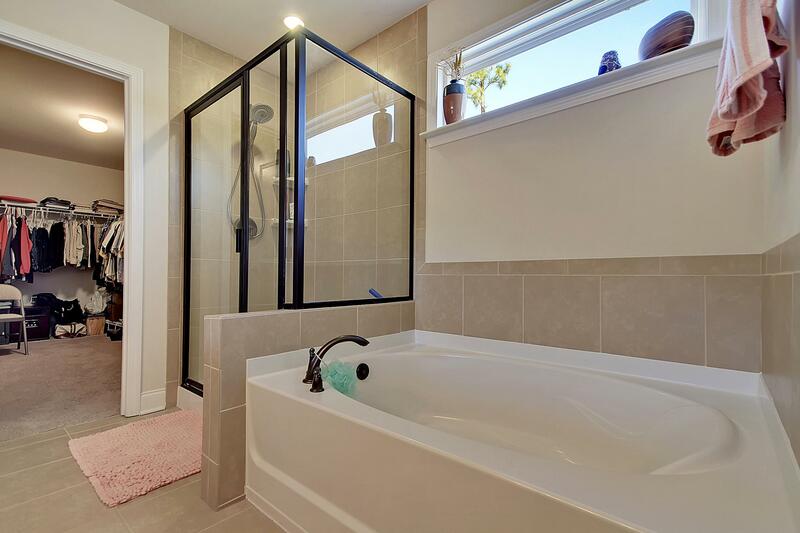 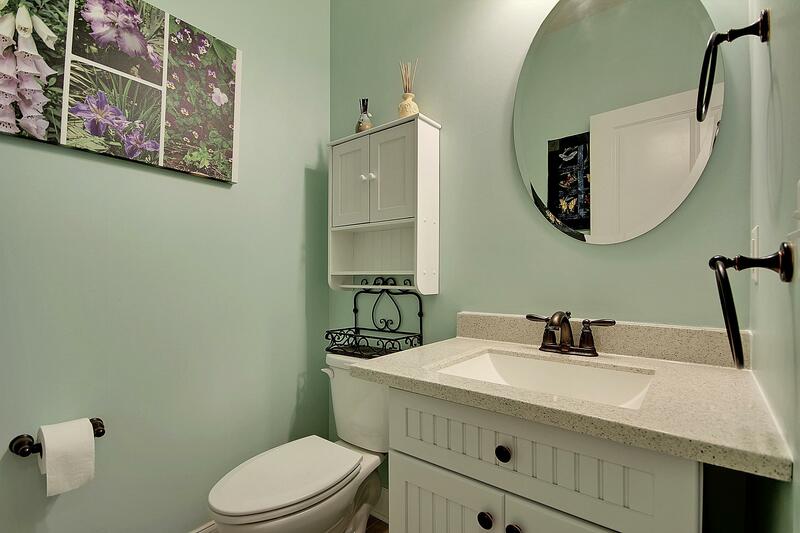 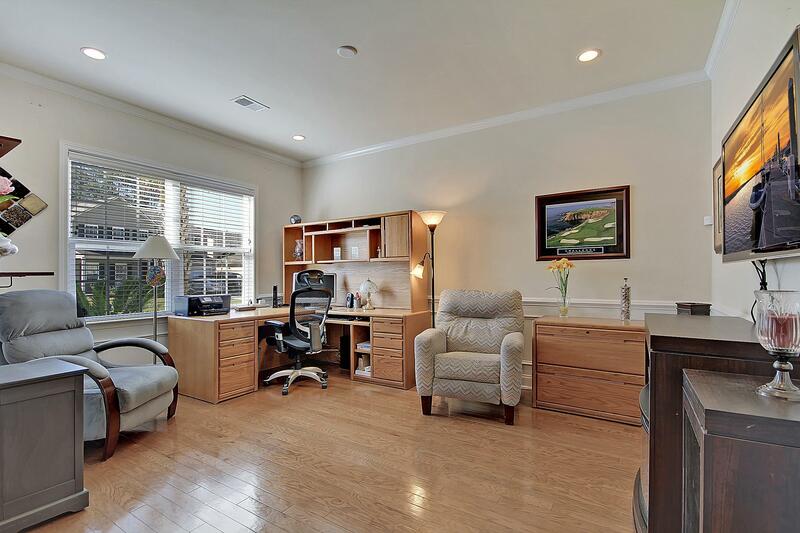 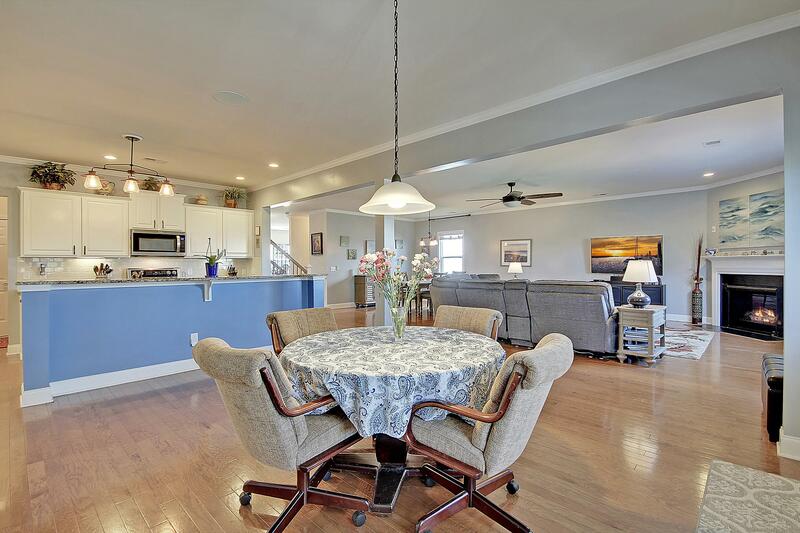 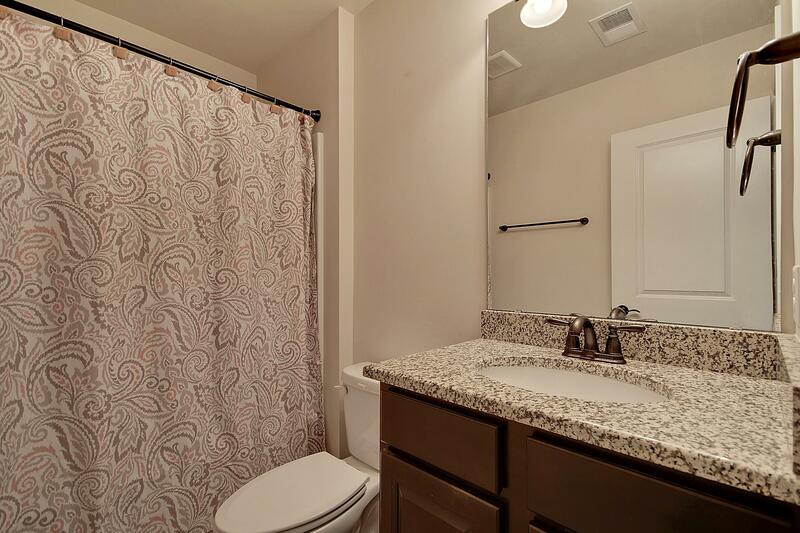 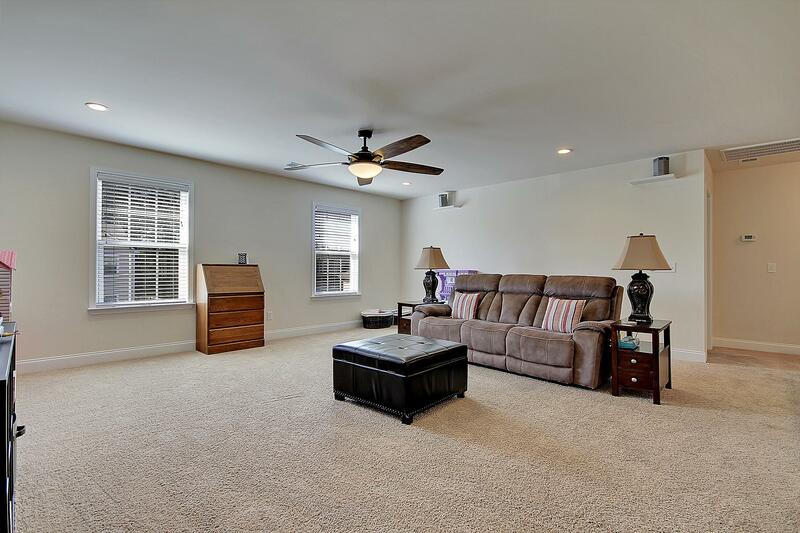 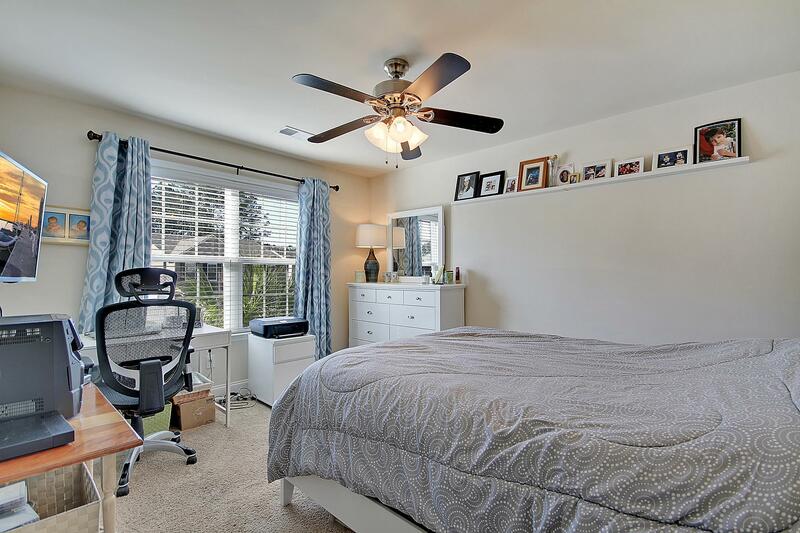 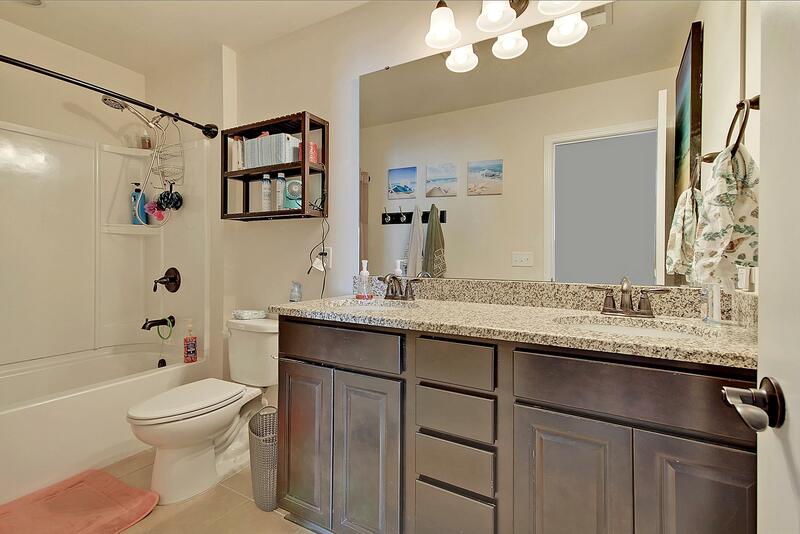 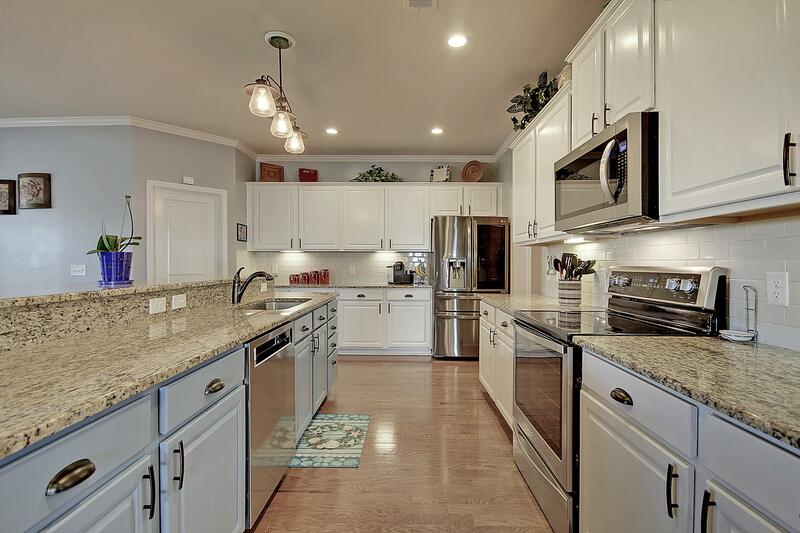 This Home Is Well Appointed And Has So Much To Offer! 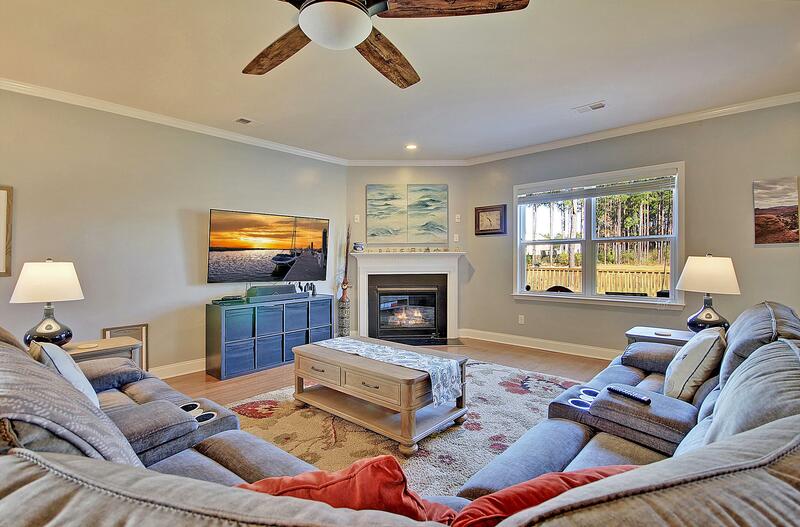 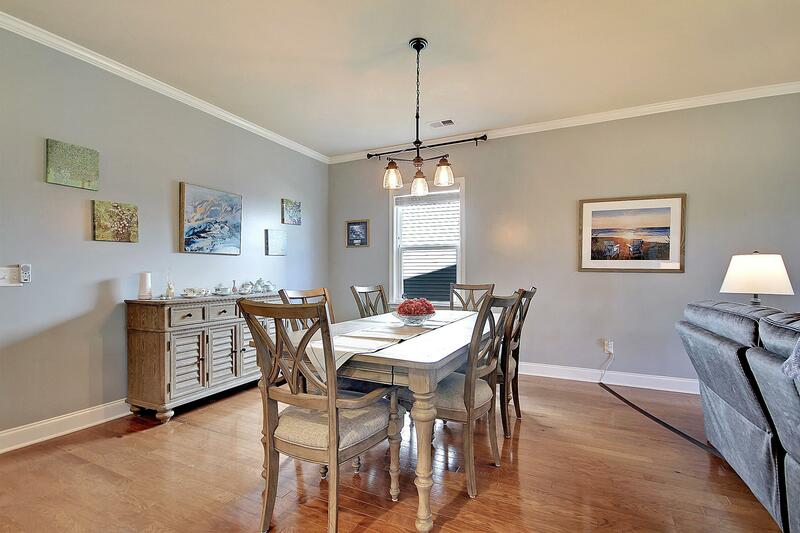 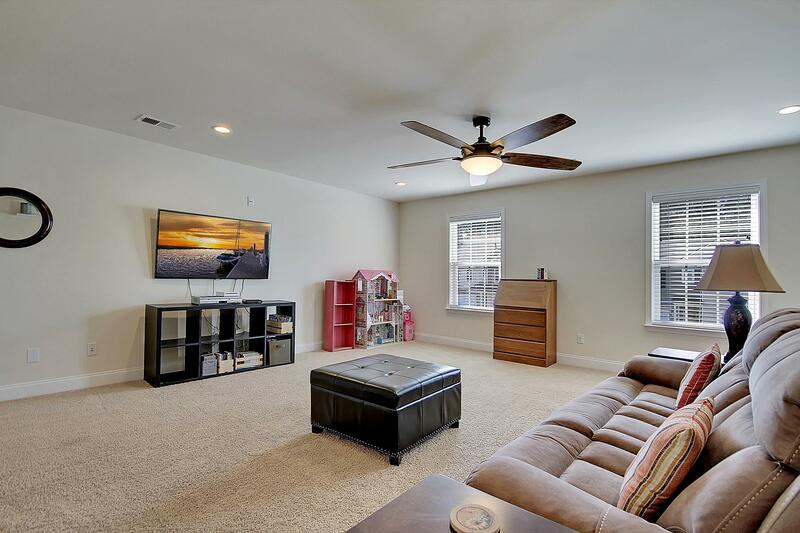 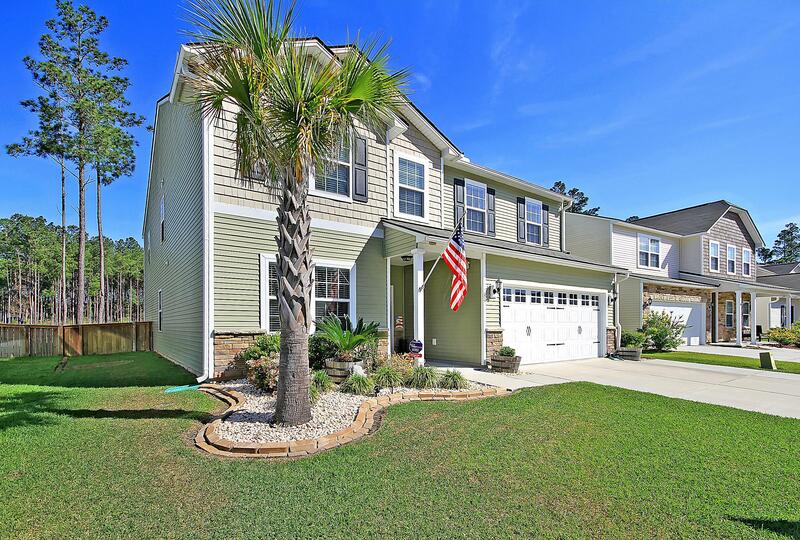 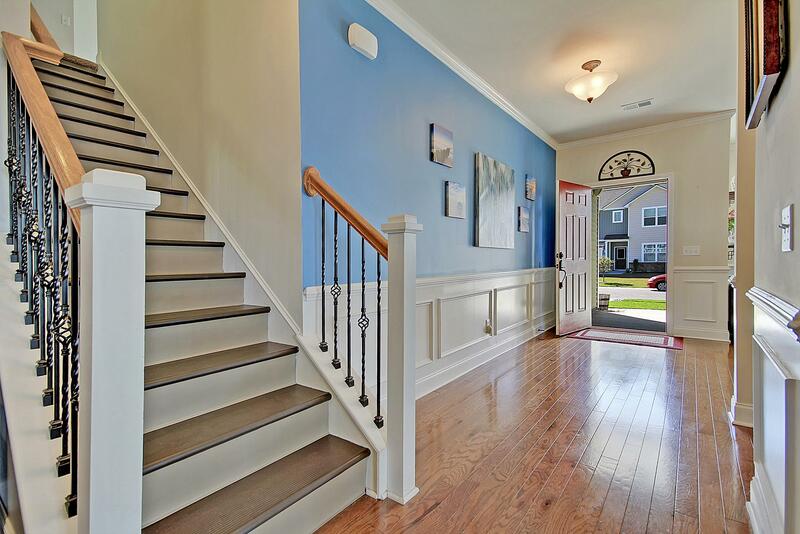 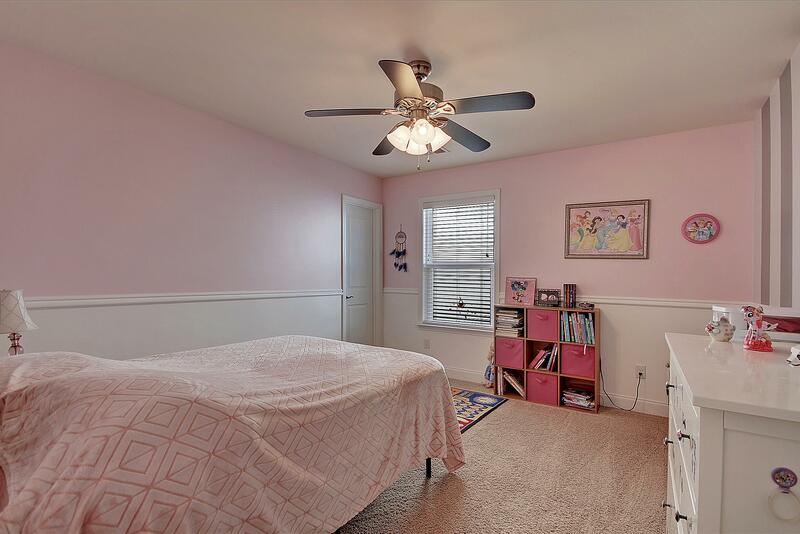 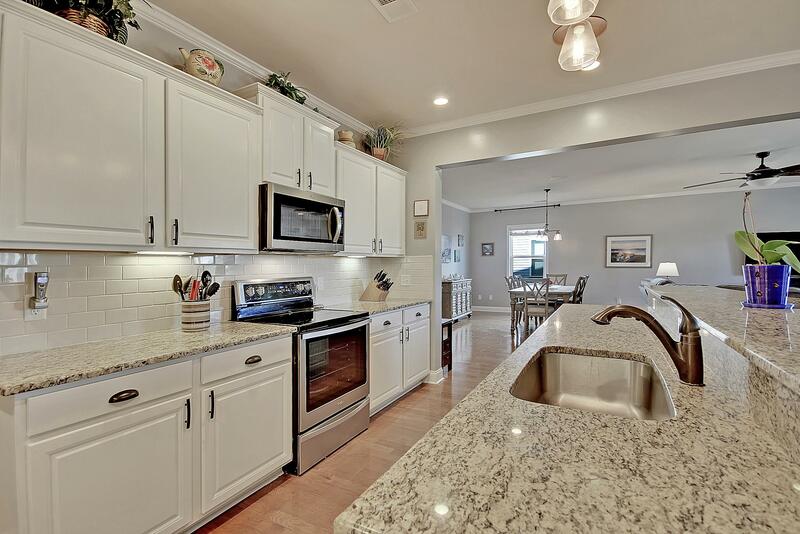 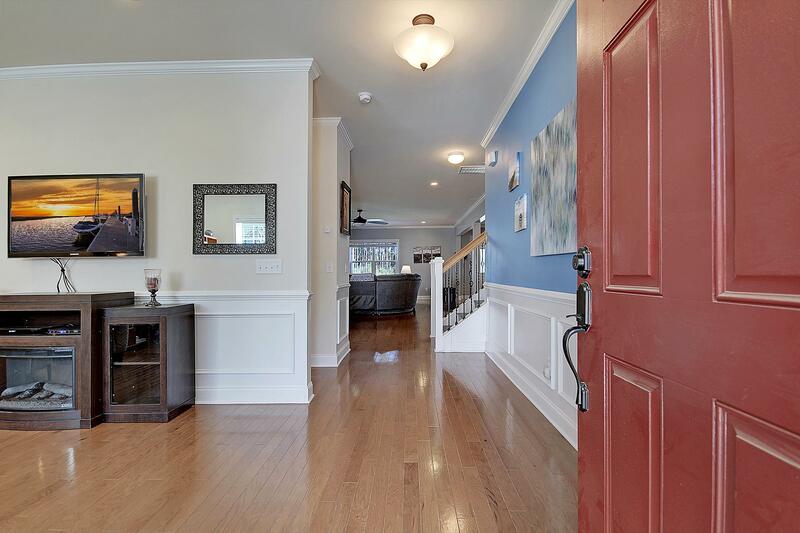 The Open Floorplan On The First Level Boasts Hardwood Floors, Chair Rail Molding, Wainscoting, A Fireplace In The Living Room, Wrought Iron Railings, A Granite Kitchen With Ss Appliances, Breakfast Bar Seating And A Huge Pantry. 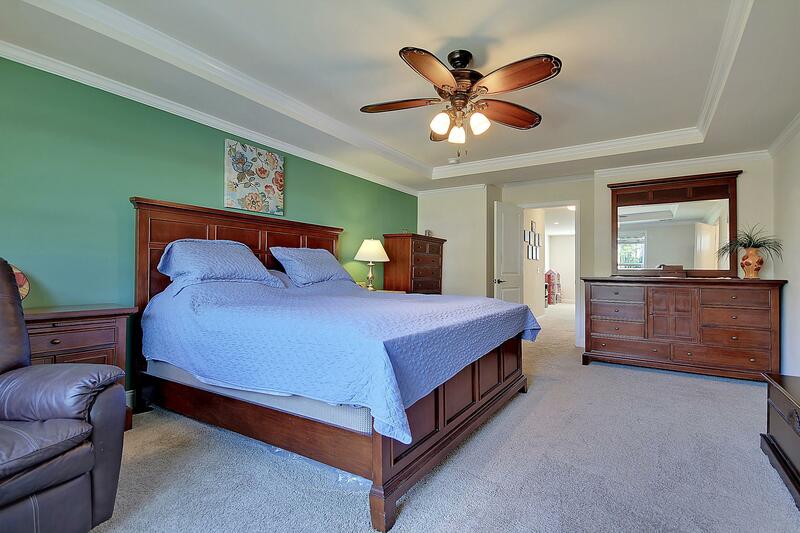 Upstairs Is A Spacious Loft And Amazing Owners Retreat With A Tray Ceiling, Views Of The Pond, Massive Walk-in Closet And En-suite Bath With Dual Vanity, Garden Tub And Walk-in Shower. 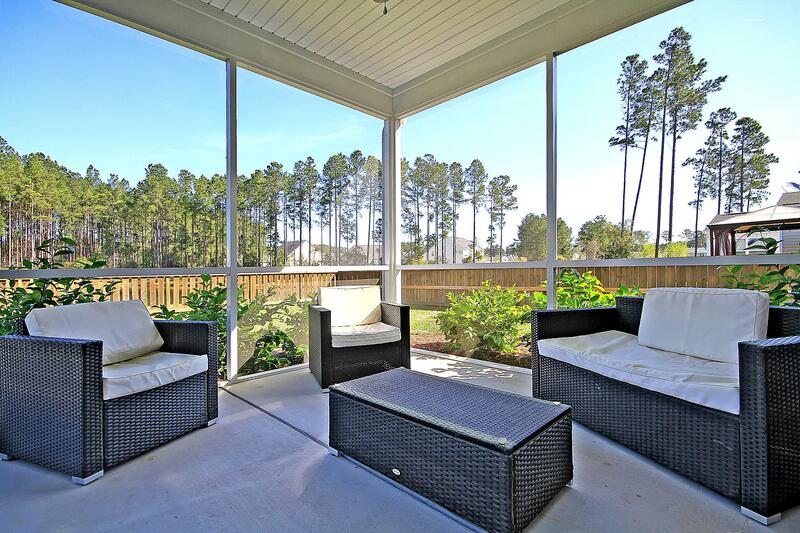 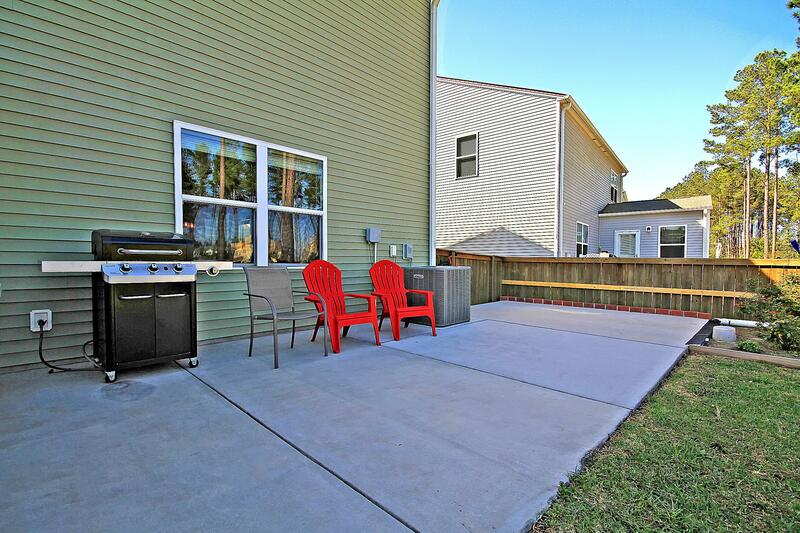 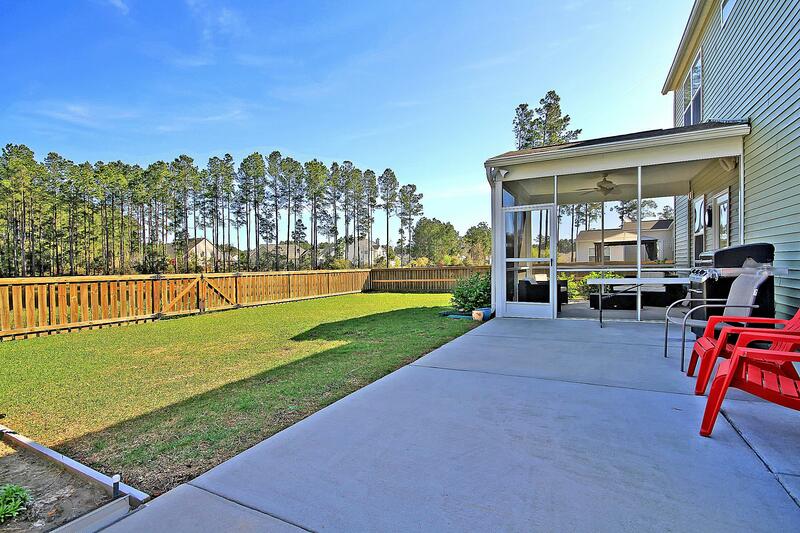 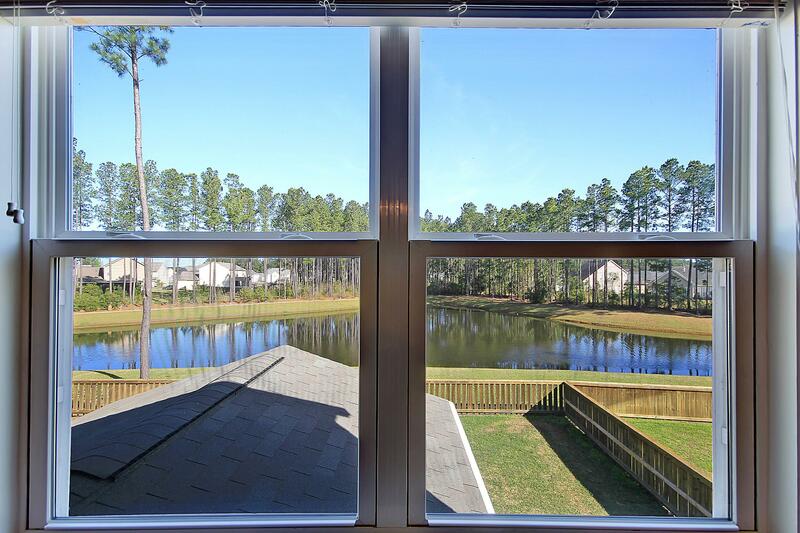 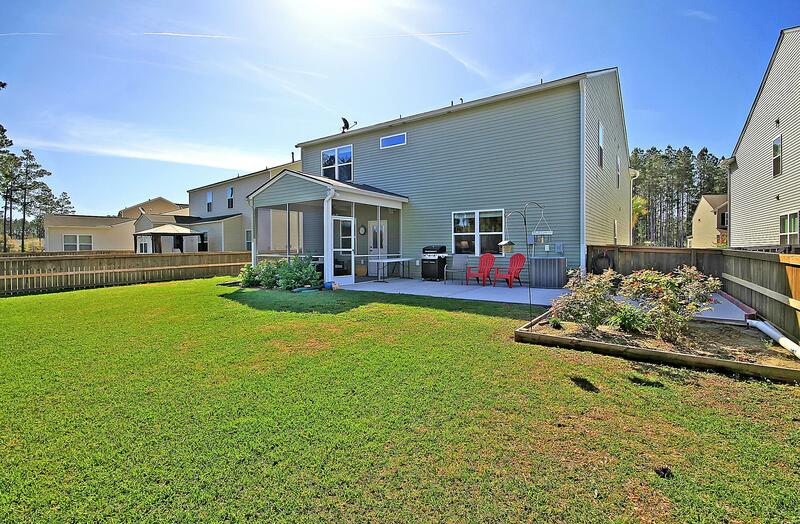 Get The Best Views Of The Pond From The Screened-in Porch, Back Patio And Fenced-in Yard. 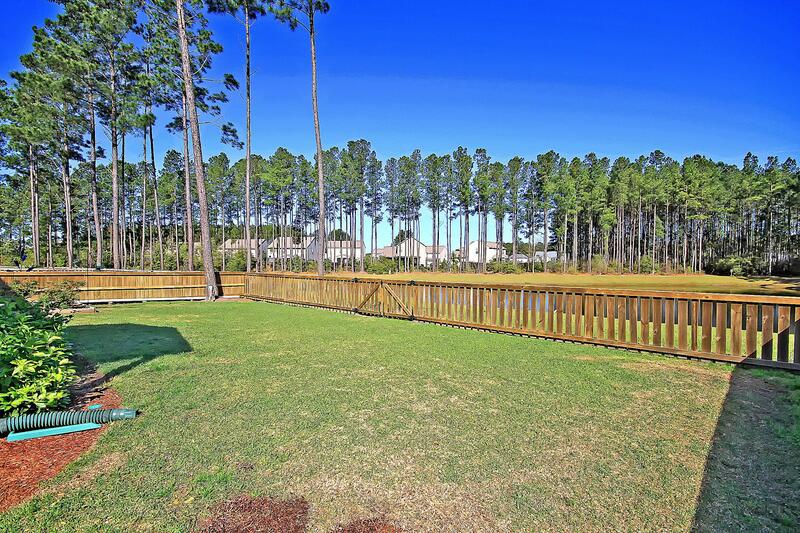 The Community Playground, Pool And Walking Trails Are Just Around The Corner!